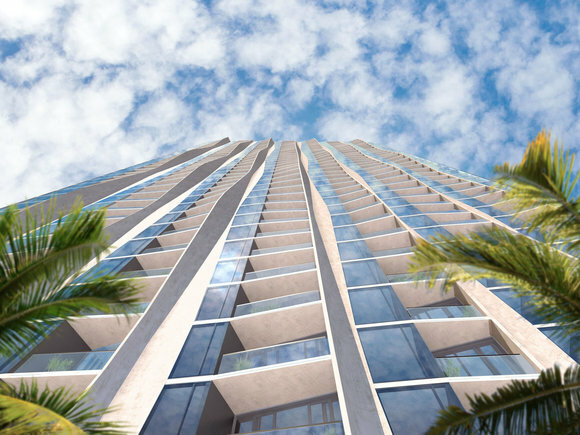 We are pleased to introduce Kō'ula, the newest residences at Ward Village. 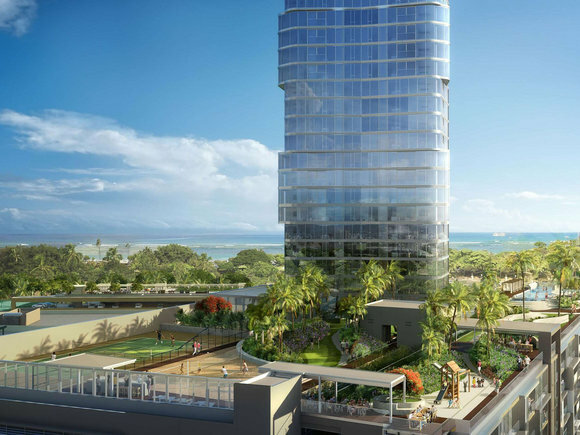 Designed by renowned architects Studio Gang, Kō'ula is a mixed-use, high-rise community. 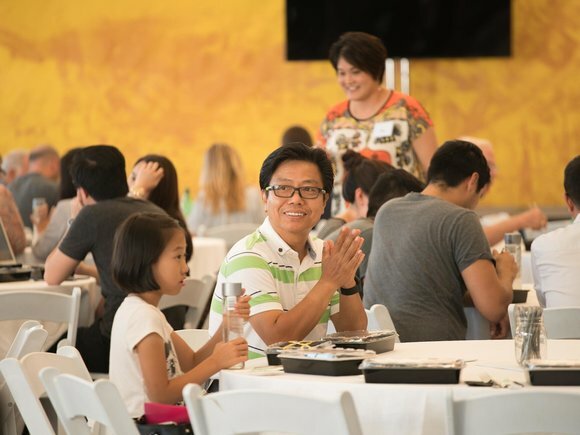 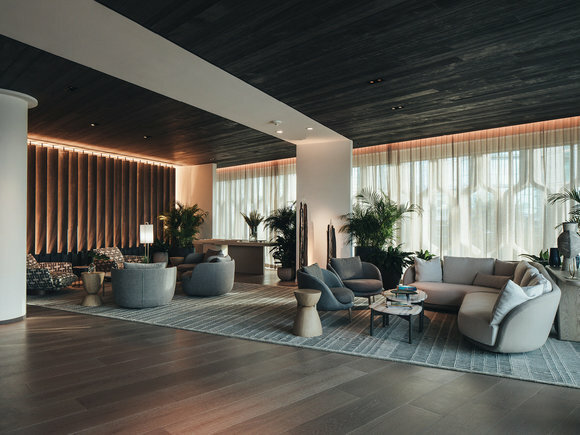 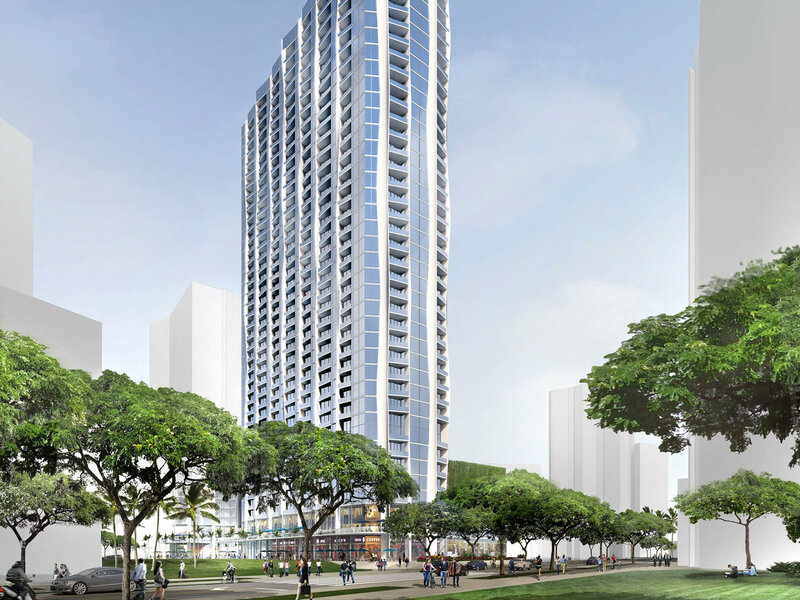 It will be located on Auahi Street between Ward Entertainment Center and the Central Plaza - the future public gathering space and heart of the Ward Village neighborhood. 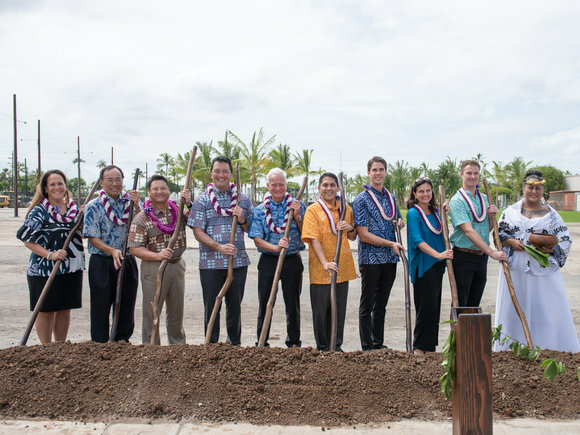 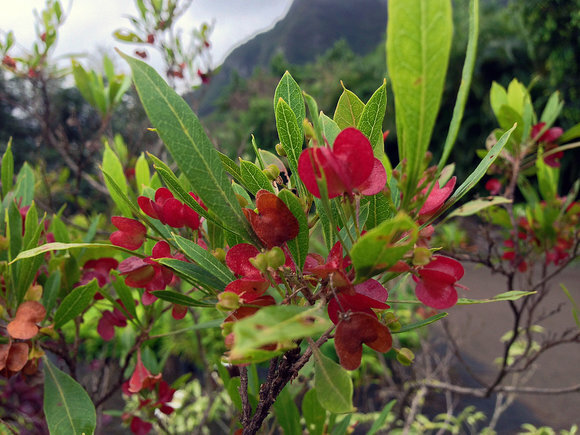 Kō'ula's location and orientation were carefully considered to preserve mauka-to-makai views, and to integrate with the landscapes and walkable community coming to life at Ward Village. 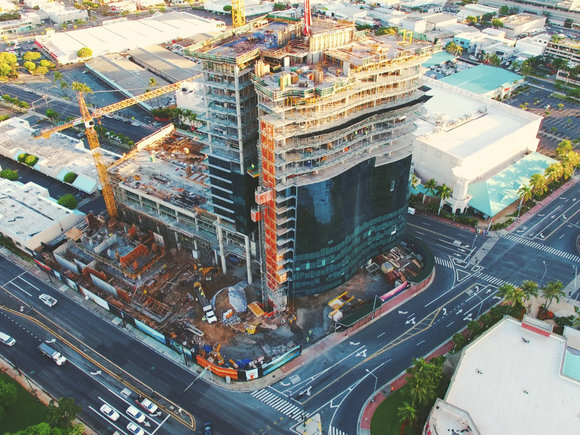 To learn more about the building, register your interest and view the latest updates, visit the Kō'ula at Ward Village website.